GlitchCon’s Board Game Hall is the perfect place to relax between sessions, get to know new friends, and play games from this carefully curated list of exciting tabletop titles. 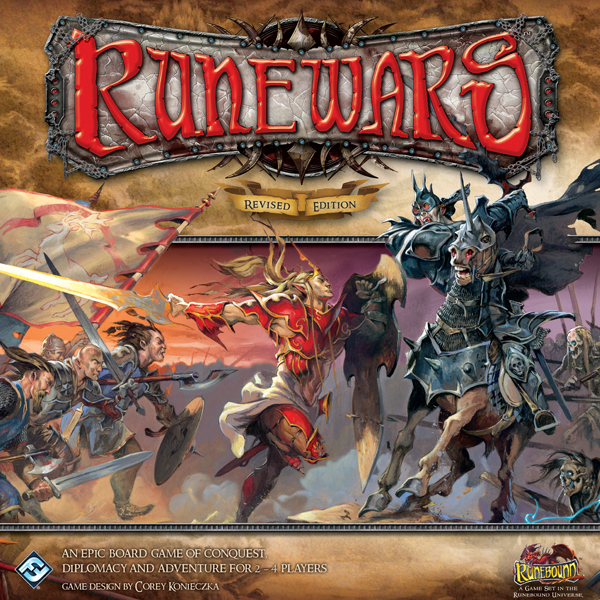 Have a favorite tabletop game you’d like play? Feel free to bring it along to share! For a thousand years the Empire of Humanity has grown, conquered, and ruled with strength and order, but now resources grow scarce and unrest mutters under the thin veneer of tranquility. Out in the distant void, ancient enemies sense weakness and band together to bring down those who defeated them and sent them running. 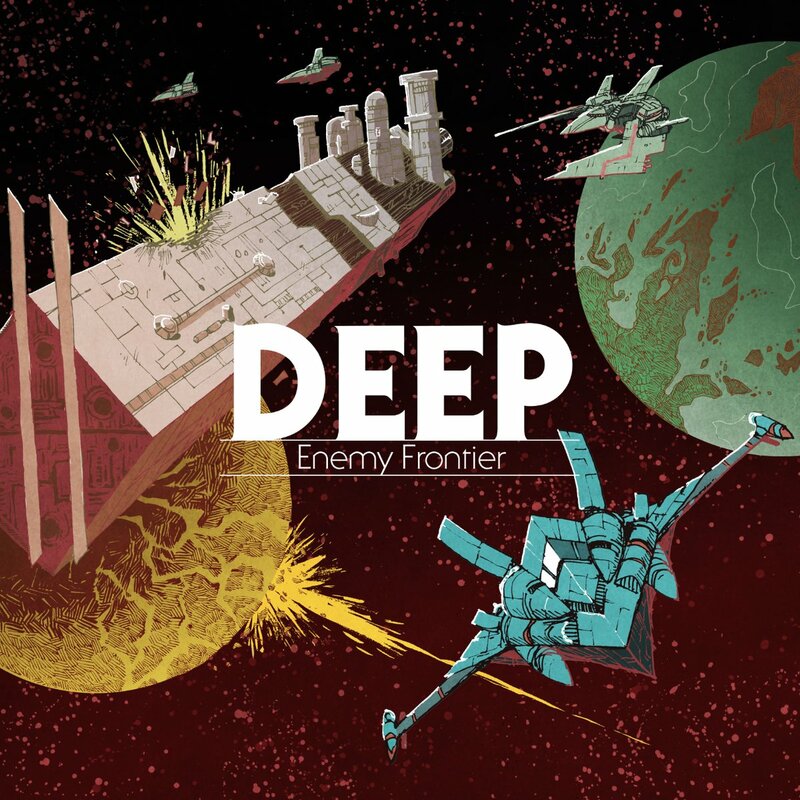 Deep: Enemy Frontier is a highly asymmetric sci-fi strategy game for 2-4 players. Each player takes a unique role during a period of intense conflict in our quadrant of the galaxy. 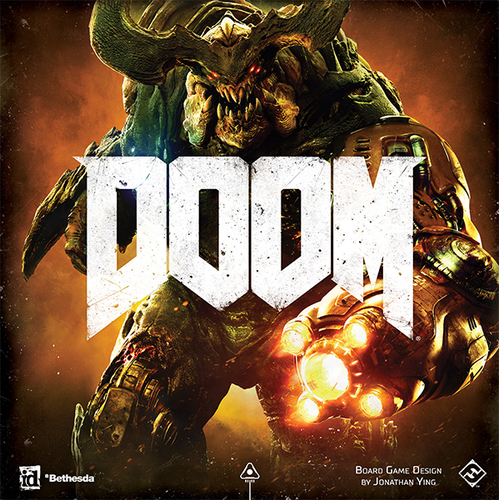 DOOM: The Board Game is a strategy board game of tactical combat for two to five players, based on Bethesda and id Software’s video game of the same name. Featuring two distinct player roles, the game brings the epic battle between elite marines and Hell’s most threatening monsters to the tabletop. 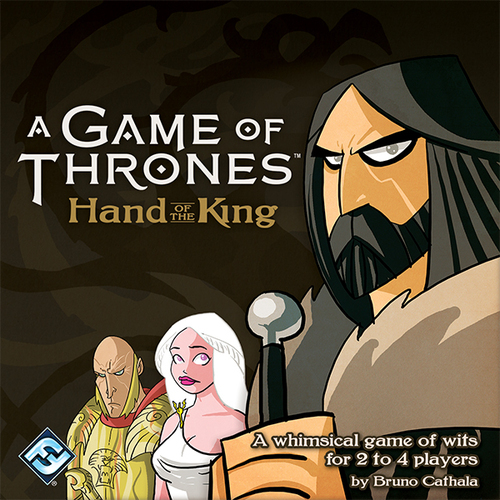 Hand of the King is a fast-paced card game of conspiracies and sudden twists of fate for two to four players, challenging each of you to gain the most support among the twisted intrigues of the King’s Landing court. With the help of some companions and crafty alliances with other players, you just might rise to become the king’s new Hand! Spot it! 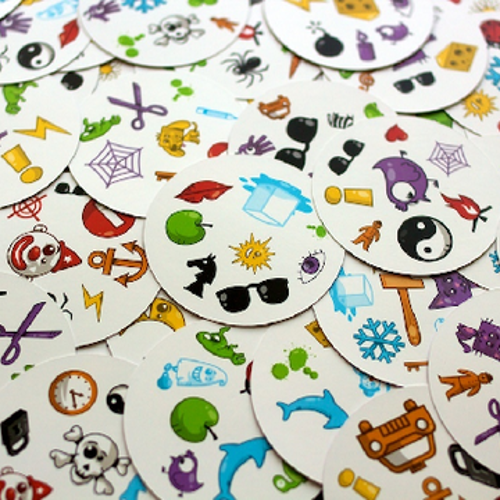 is the addictive, feverishly fun matching game for every generation. The first thing to know about Spot it! is that there is always one, and only one, matching symbol between any two cards. Got it? 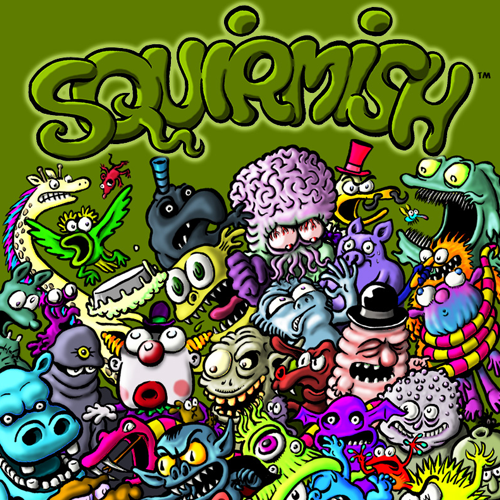 Clash crazy card combatants against each other in the massive mad melee known as The Squirmish! Play out your own epic, saga-spanning, “what if” battles in Star Wars™: Destiny, a collectible dice and card game for two players! 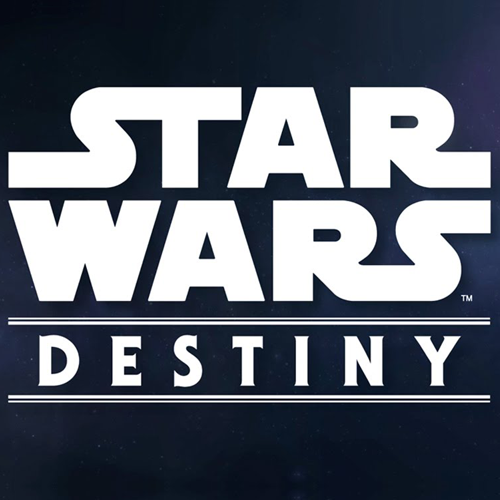 In every game of Star Wars: Destiny, you’ll gather your small team of iconic characters and battle to defeat your foes, using your dice and the cards in your deck. 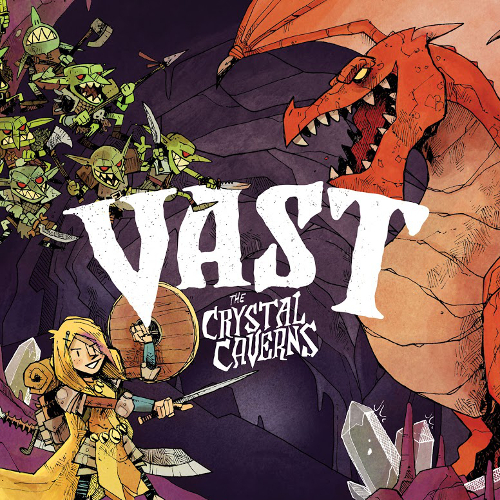 Play as the classic, daring Knight, the chaotic Goblin horde, the colossal, greedy Dragon, a cunning Thief, or even the Cave itself — powerful, brooding, and intent on crushing the living things that dare to disturb its gloomy depths. Each role has its own powers, pieces, and paths to victory…and there can be only one winner. Additional titles available for free play listed below. Note: makers and demo staff will not be on-site for these titles.